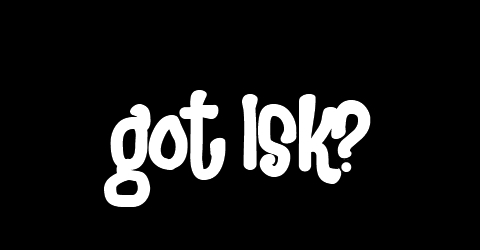 Got ISK? | Can I has your stuff? Lots of stuff has happened since my last post here. Hay Jin followed me in his former CEO’s steps, and he still does his job in a awesome way. Under his command we recruited a bunch of – in every sense – great pilots, and are now able to fight back to pretty much everything flying out there. Well, except those darn Rooks & Kings, Chain of Chaos, Rogue Elements and whatever are their names, blobs. Durty blobs! Also Ash is now able to fly this shiny Ishtar and although I am as always totally out of money if did afford even two of them. Deadly Smile is smiling upon its prey – pvp wise – and Fish is just angling for some shiny stuff in anomalies and signatures of all kind. P.S.S. : I suppose one could say I am back from blogging inactivity!